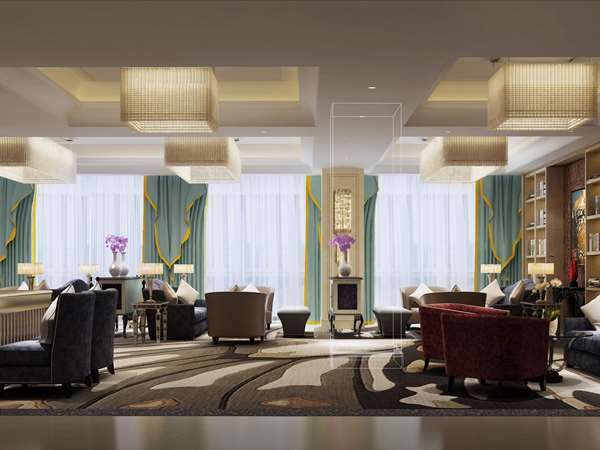 The Royal Tulip Suzhou Hotel is situated in the vital area of Wuzhong Economical Development Zone, inside the French Theme Park and along the scenery historical canal. Start your day with a full breakfast, including a selection of hot and cold dishes, tea, coffee, and juice. The Royal Tulip Suzhou restaurant is open throughout the day with a selection of tasty snacks and full meals. Guests can take advantage of 24-hour room service, or dine in our stylish dining room. The hotel also offers a bar and lounge.